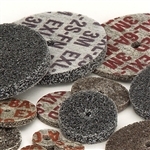 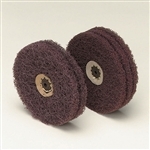 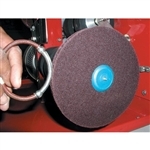 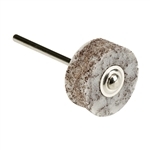 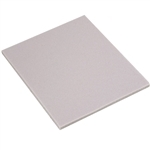 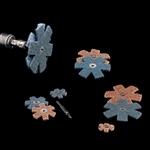 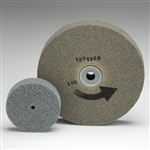 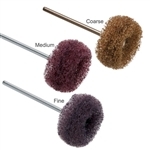 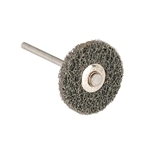 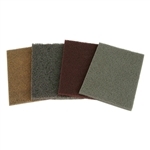 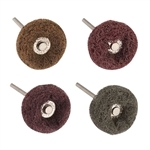 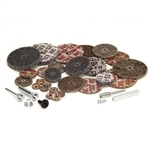 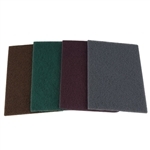 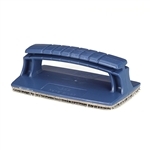 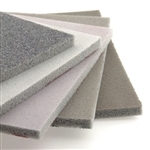 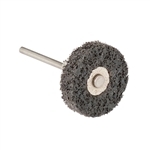 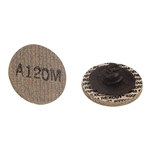 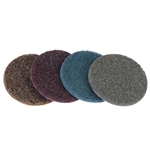 Fiber Wheels & Pads for light deburring or satin finishing. 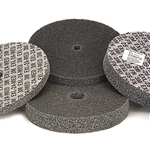 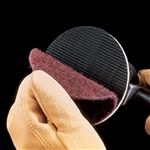 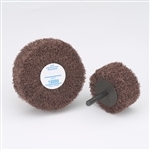 3M® Scotch-Brite, Beartex® and Unitized wheels and discs. 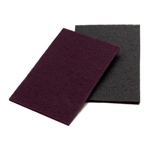 Satin Finish Buffs.